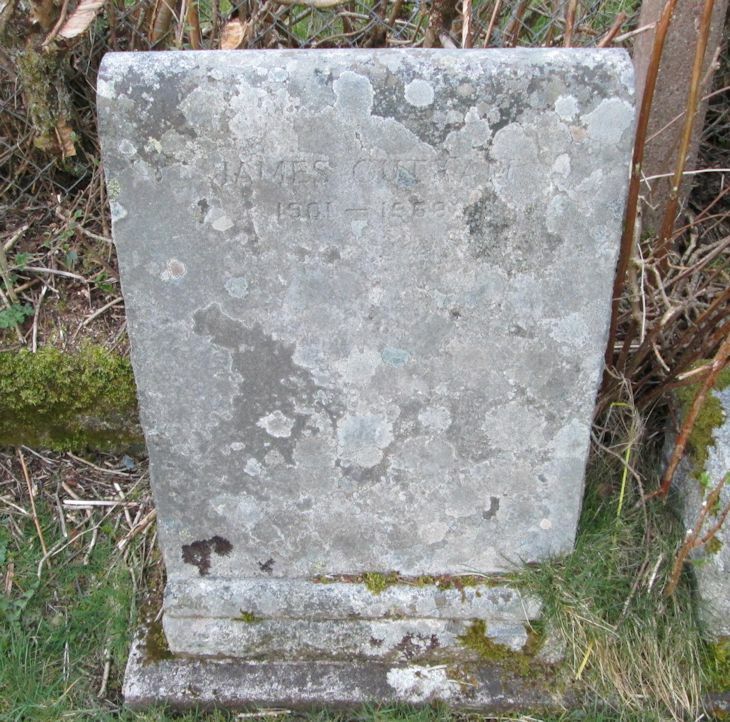 Skye Gravestones | James Outram. as we are sure this is my Husband father grave. James Davit Outram died when John Outram was 10 years old. We know he was buried on the isle of Skye. i would appreciate any information. Added by Theresa Outram on 26 June 2017.